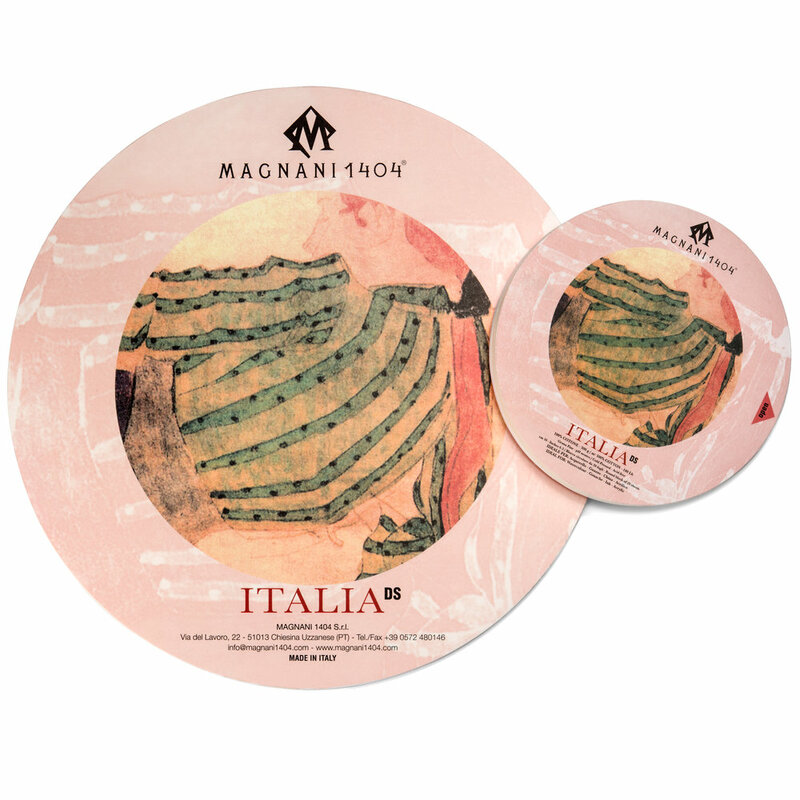 Manufactured in Italy of 100% cotton, Magnani is the first mill to introduce circular watercolor blocks. These blocks are specifically made for all wet media techniques, including gouache, pen & ink and acrylics. An excellent choice for all drawing techniques: Pencil, pastel and charcoal. The unique round block is a first of its kind in the art market redefining the normal boundaries of watercolor painting. Working within a circular format enhances an artist's perspective, inviting new ways to compose a work of art. 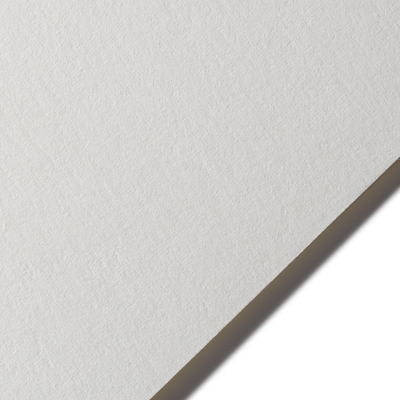 A finished piece framed within a square boundary plays elegantly off the two shapes. These attractive blocks come with a carrying bag.